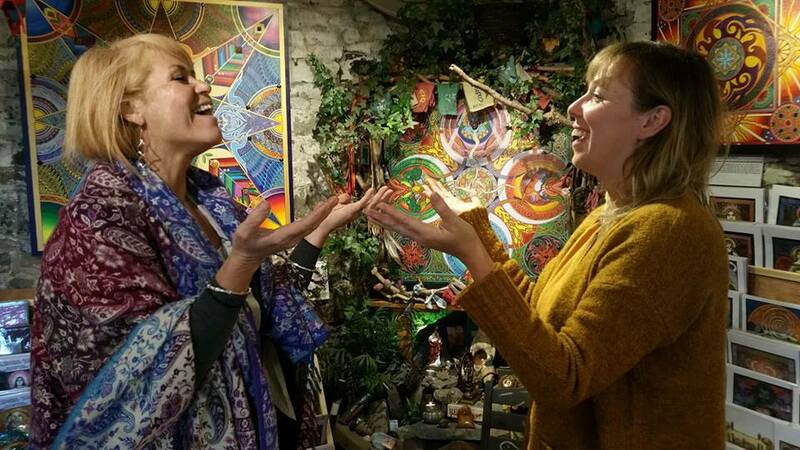 Voice healing session will teach you how to relax, calm and strengthen body and mind, prevent illness and enhance wellbeing through using YOUR VOICE. I use various forms of sound and voice in my healing repertoire to help you shift, heal and find relief from all kinds of physical and emotional issues and life patterns. These sound tools help to unblock pain and tension, and bring your entire system back into energetic flow and balance. Sound can affect all parts of us – our brain waves, breathing, heart rate, nervous system, moods, pain and tension. So the healing is broad and deep, even for issues you’ve thought might be stuck forever!you will experience how tibetan bowls, tuning forks, crystal singing bowls, shruti box, drum, recorded sounds and the power of your own voice create vibrations that calm, soothe and promote your overall health. These can be combined with hands-on energy work, or be used on their own.